The cell cycle represents the coordinated sequence of events in the life of a cell from its formation to its division into two daughter cells. Most of the key events of the cell cycle are restricted to a specific time within the cycle. 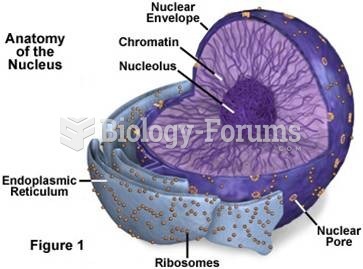 In this exercise, you will identify when various events occur during the cell cycle. Recall that interphase consists of the G1, S, and G2 subphases, and that the M phase consists of mitosis and cytokinesis. Drag each label to the appropriate target. I made this because I had a hard time figuring out the answer and hope I can be of help to someone who has the same issue. 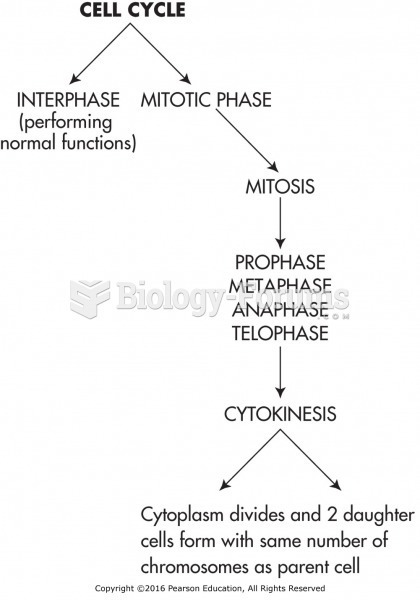 Solved In a normal cell, cell death typically occurs in which phase of the cell cycle? Thank you for helping me with this problem. I have searched for at least an hour trying to find something and you guys provided the question and the answer.